Auto, homeowners, life, and commercial insurance. Get your free quote. Se Habla Espanol! 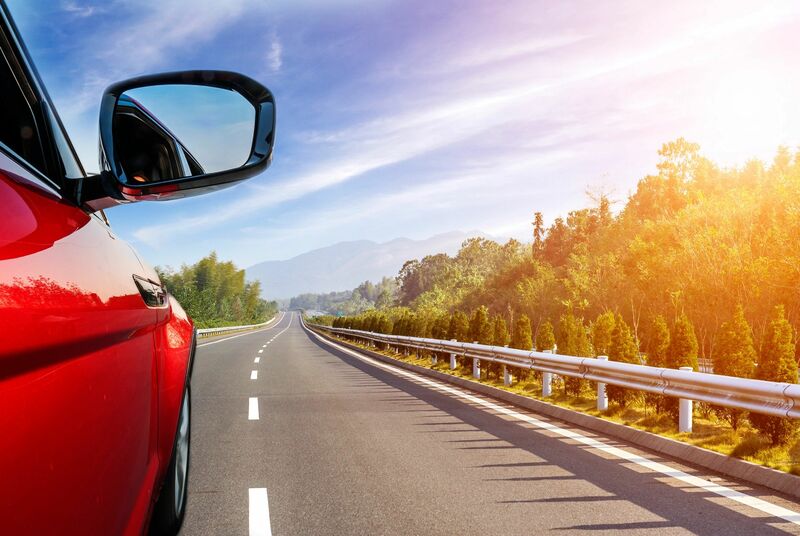 Our friendly, honest, and trusted insurance team has over 10 years experience in the industry protecting local friends, neighbors, and businesses with affordable Prescott car insurance. 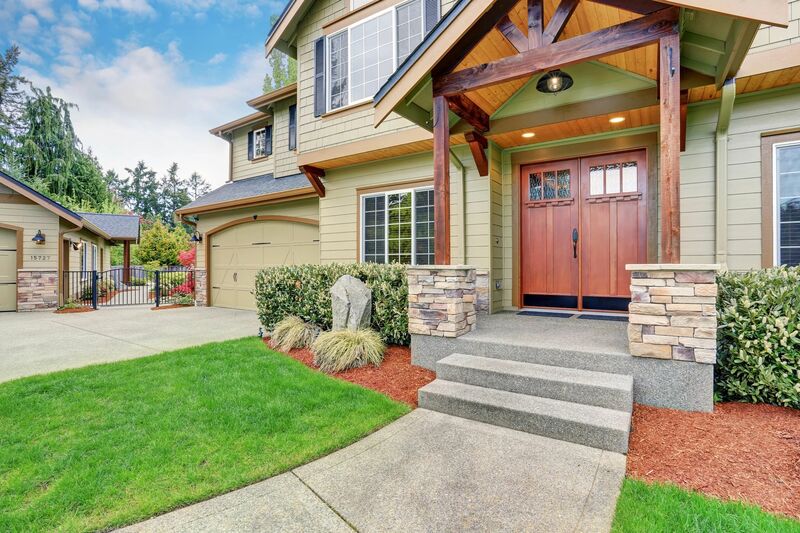 Whether you're purchasing a brand new home, or an investment property, our experts will work with you to get the best homeowners coverage in Prescott, at the most affordable rates. Nothing is more important than family. 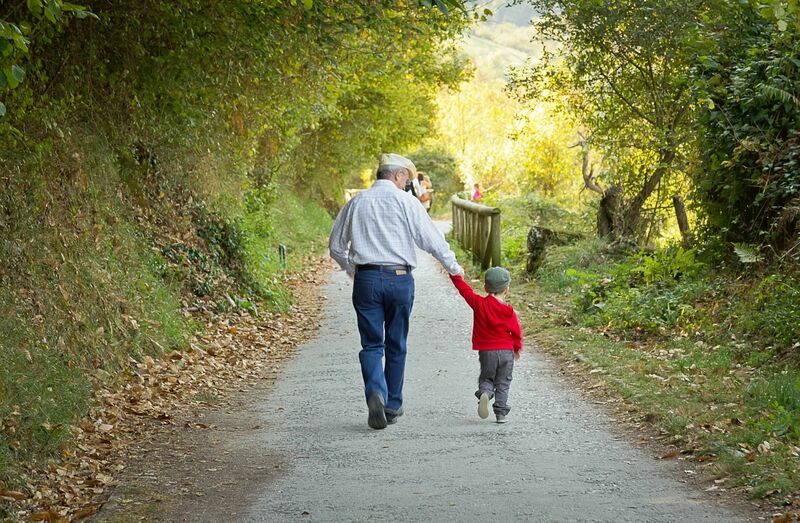 And it's important to protect them and secure their financial future by being prepared. Let us help you find the best protection for them. 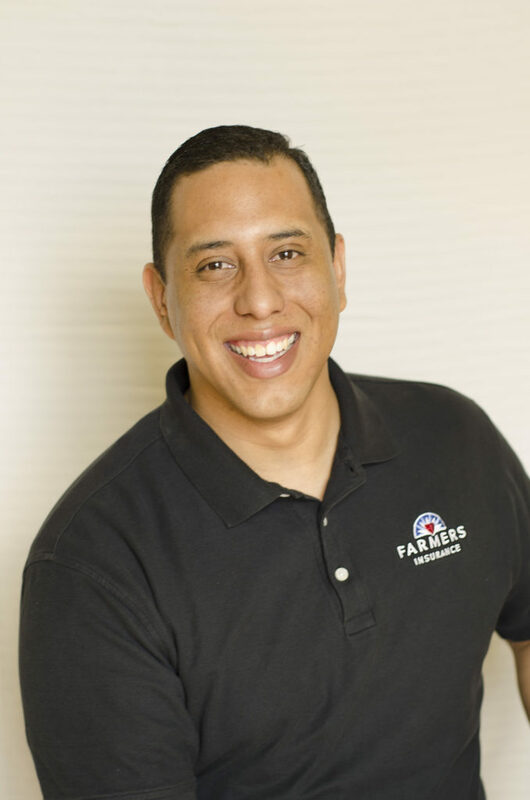 Daniel Martinez has over 10 years in the insurance industry in Prescott, Prescott Valley, Dewey, and Chino Valley. He takes the time to understand your needs, and everything you value most to make sure you're protected - regardless of past insurance history. His honest commitment to protecting the financial and personal assets of each of his clients sets him a part from any other insurance agent in the local quad-city area. He asks the right questions, to find you the coverage you need, at an affordable rate you deserve. Daniel believes that each person works hard to protect their family, personal belongings, and business interests - so an insurance agent should work equally hard to ensure they're always protected. When he's not protecting his clients, you can find him on the basketball courts with his two sons and wife, or supporting the local Prescott community. Let's review your current policy to see if your coverage meets your personal and financial needs. We'll work together to get you the best coverage, with discounts you qualify for, at the most affordable rates.